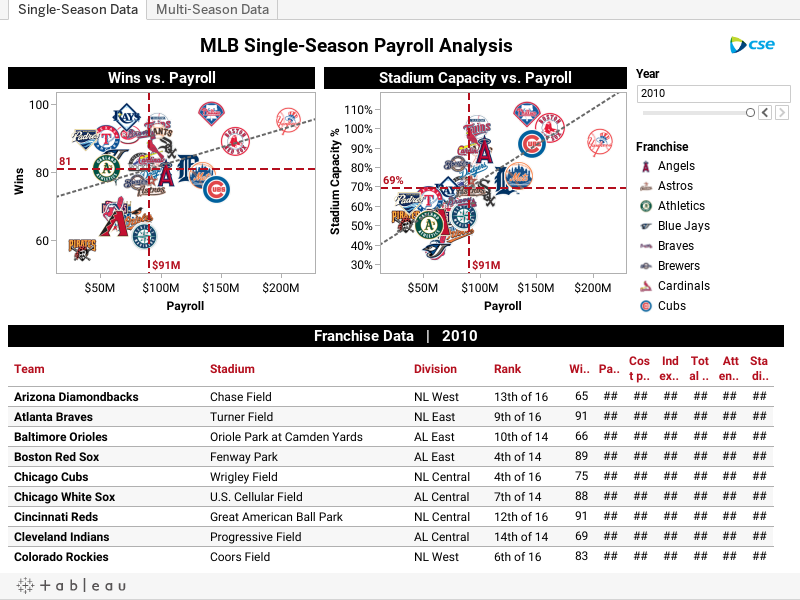 You Hit That Sports Data Outta the Park! It's been a close heat between some impressive vizzes in our Sports Viz Contest. We saw vizzes on chess, golf, baseball, football, soccer and many other sports! Take a look at our winners. David Newman takes his baseball seriously, and this viz shows it. 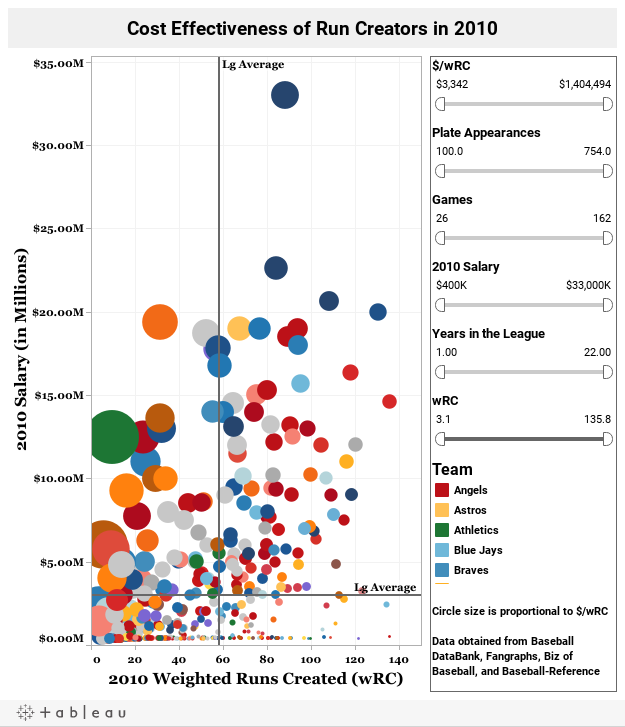 The main story behind this viz is straightforward: teams that spend more on payroll win more. However, the second tab on this viz goes even deeper into the story, examining which teams paid the least for their wins. At the end of the day, David's viz was beautifully made, told an excellent story, and stuck to viz best practices better than any other viz in the lineup. David won a free trip to the 2011 Tableau Customer Conference in Las Vegas and a chance to compete in the Tableau Iron Viz Championship with the winners of our Economic and Government data contests. The winner of the Iron Viz Contest will bring home $2,000 and an iPad2- we certainly wish David the best of luck! Make sure to check out the full size version of his viz here. Adam McCann set out with a simple question: based on offense and defense, which NFL team was the best of all time? This viz not only answers that question, it also allows meddling doubters to adjust the algorithm to their desired setting... or just tweak things so that their favorite team comes out on top. Try it yourself! See the full size version here. Bill Petti's viz is similar to David's winning entry. Instead of evaluating wins by team, he looks at a finer grain of detail and analyzes player value. One thing is not in question- viewers loved this viz with hundreds clicking in to see his viz. See the full size version here. We must say it has been exceedingly fun looking at all of these amazing sports vizzes! Also a special thank you to the entrants who shared their viz with the world on the Tableau Fans and Friends LinkedIn page and Twitter.  Make sure to look out for our Government data contest at the end of the month.